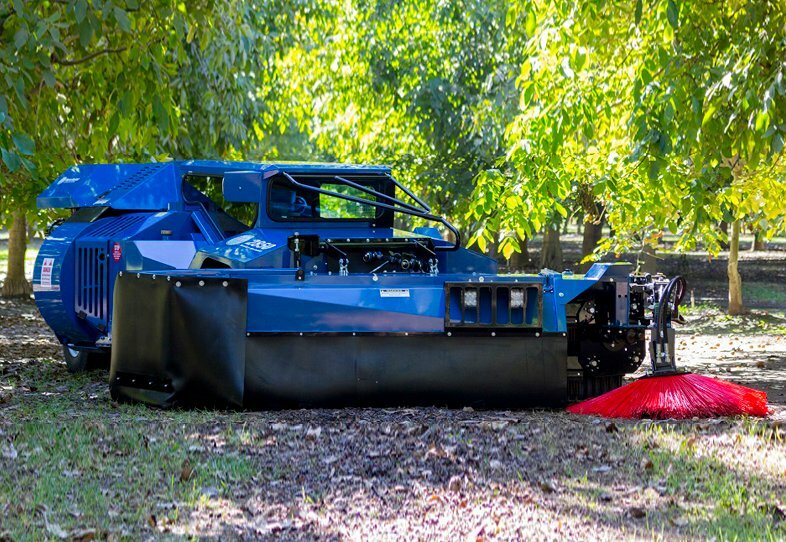 Weiss McNair offers a variety of Sweepers, self-propelled and tractor mounted, that are designed to meet your needs. 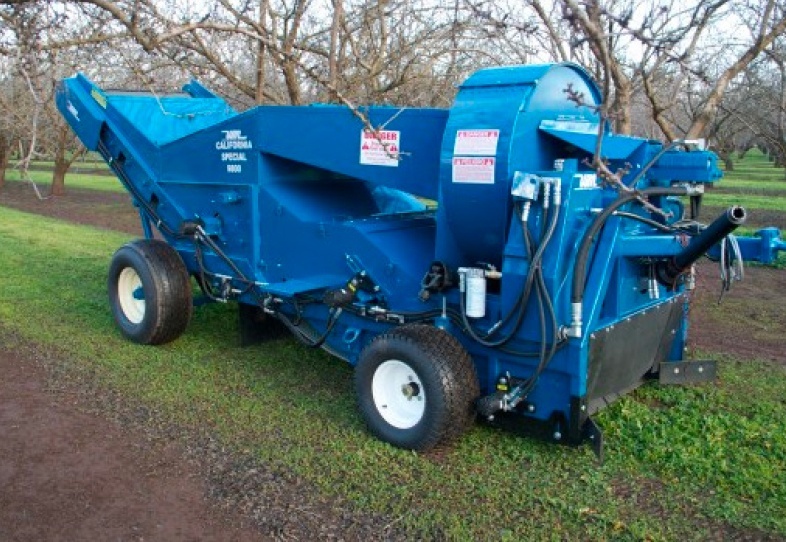 The height of your canopy, the spacing of your trees and the type of orchard you are farming all play a role in selecting the best sweeper for you. 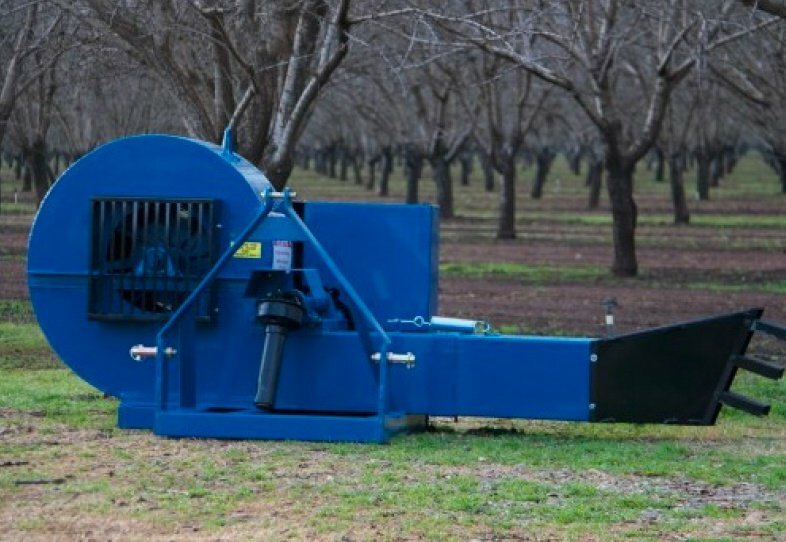 We have designed industry leading, self-propelled low-profile sweepers that are a perfect height for high density planted orchards with very low canopies, as well as standard height sweepers, for all of your other conditions. The cabs are designed for maximum comfort and efficiency, including electronic displays, rear view camera, air conditioning and pressurized cabs to reduce dust. 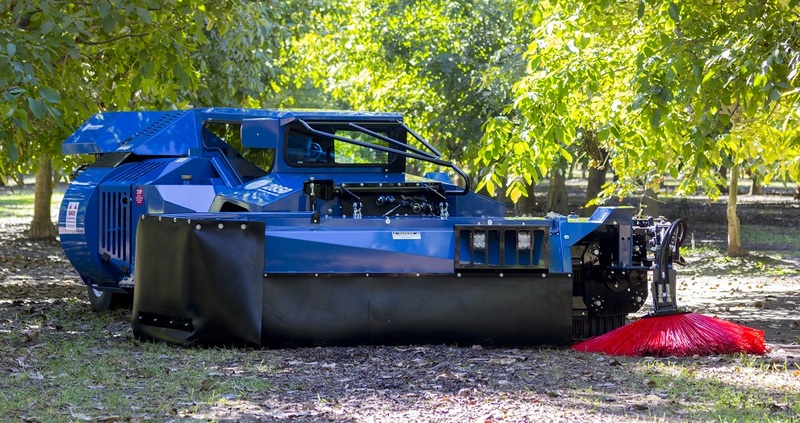 Solving problems, our wide range of Sweepers will meet the needs of your most challenging conditions, making your job so much easier. 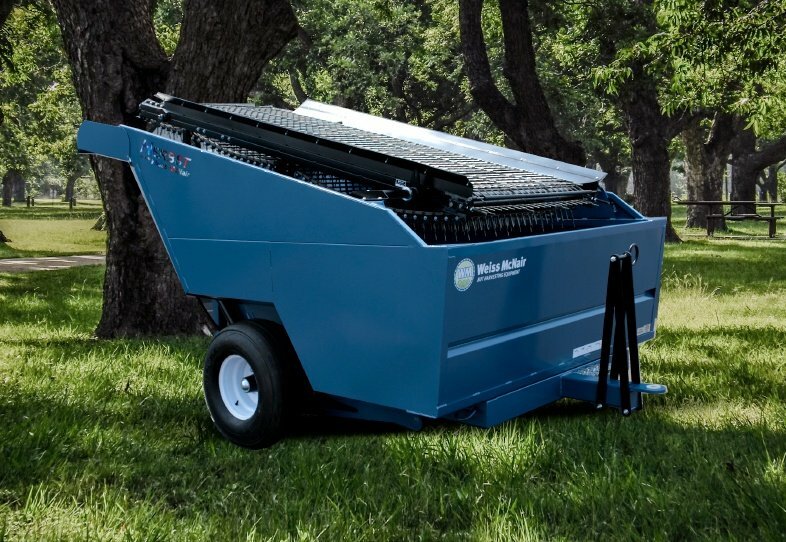 Check out our suite of best in class Sweepers and let us know what questions we can answer for you!